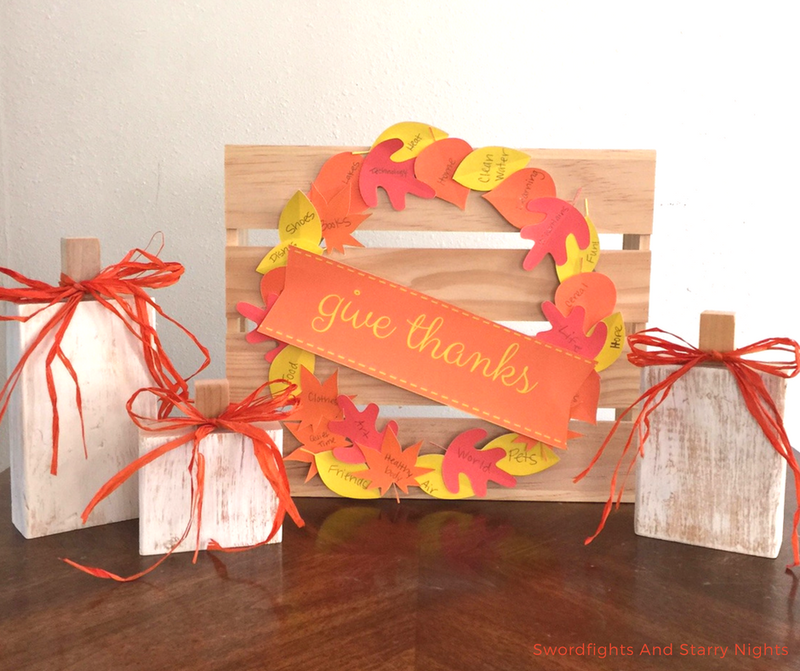 Last Minute Thanksgiving Activities for Kids. 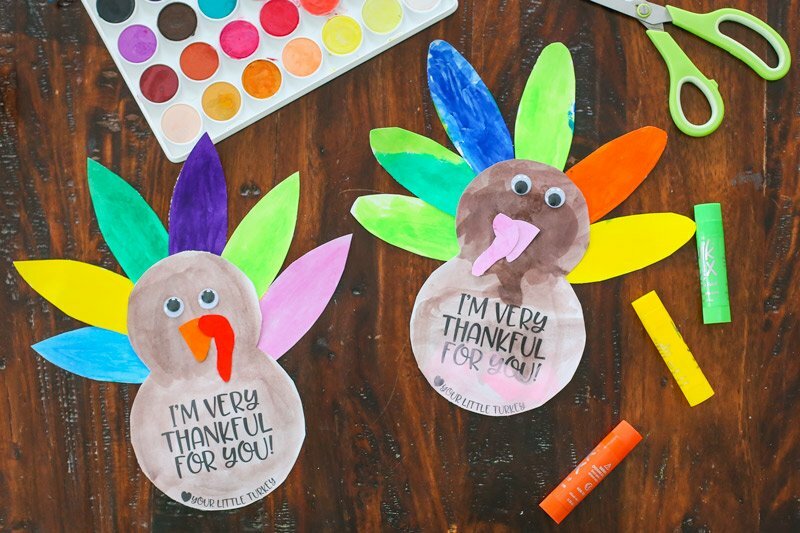 Ideas to keep the kids busy on Thanksgiving day. 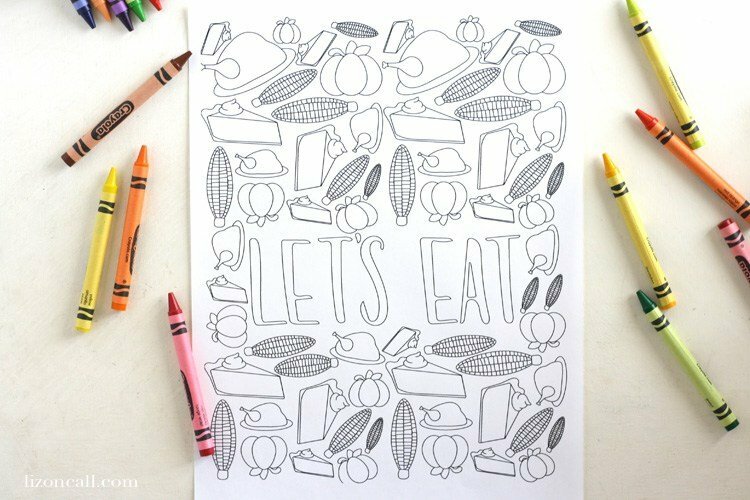 Plus, activities to do at the kid’s table. 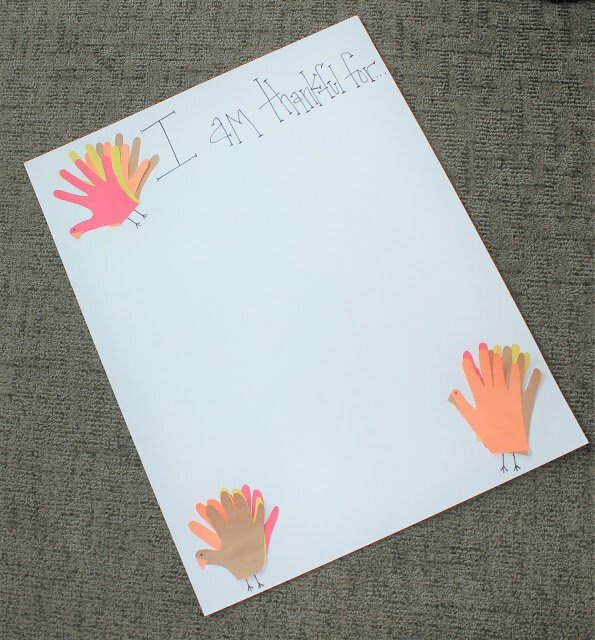 The kids can get bored and feel like they are in the way on Thanksgiving day while the adults are preparing food. They might not yet like to watch football, and most of us need to keep them out of the kitchen with everything going on. 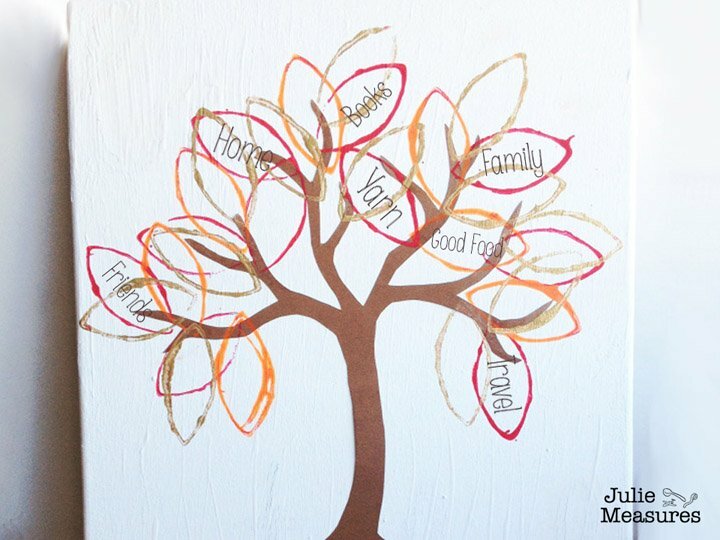 For many of these activities, you may already have the supplies on hand to do them. This post contains affiliate links. If you purchase something through the link, I may receive a small commission at no extra charge to you. Please read my full disclosure policy here. 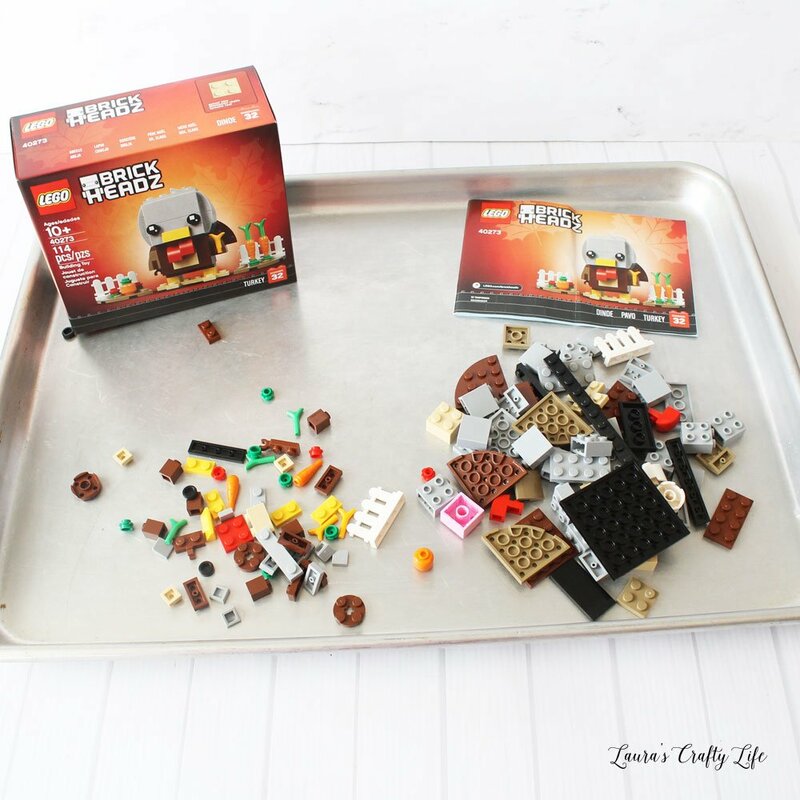 Thank you to LEGO for providing me with a set to review. We are a LEGO loving household. 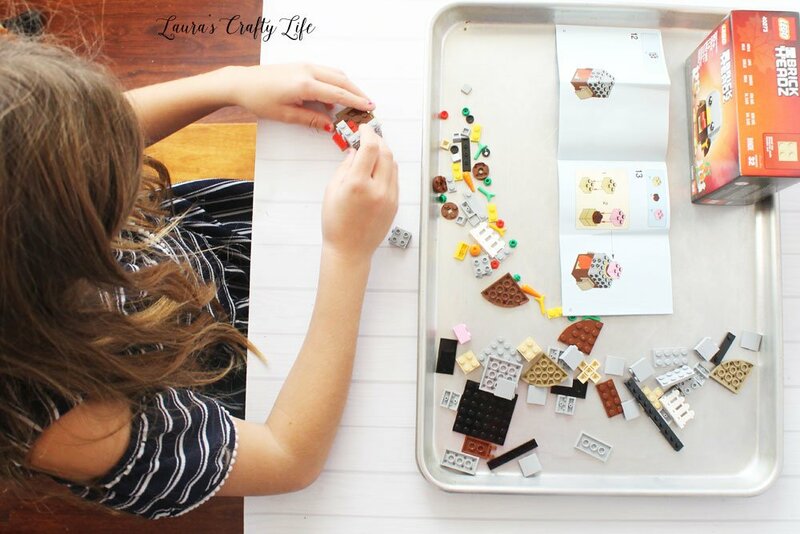 Building LEGOs is good for all the kids and can keep them busy for a long time. First, they get to build a creation and then they can play with it. 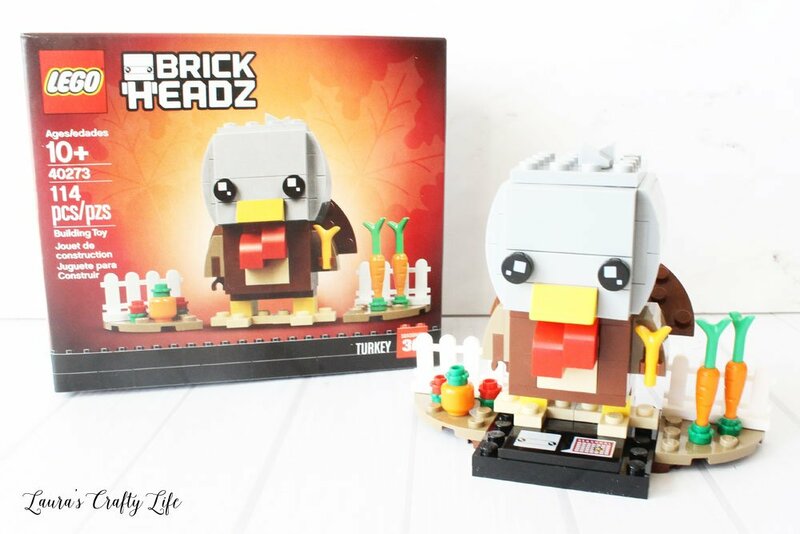 The new adorable Turkey Brick Headz is perfect for Thanksgiving! 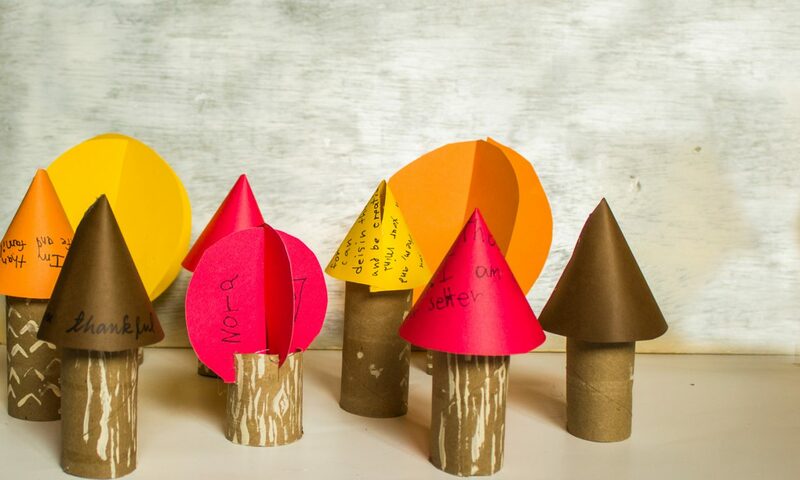 All you need is a printer and paper for these activities. 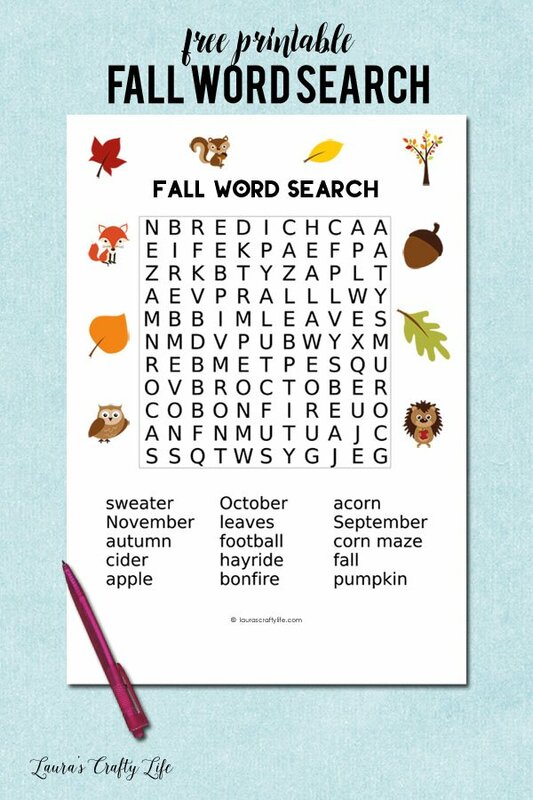 Print them out and have the kids play the games and do some coloring. 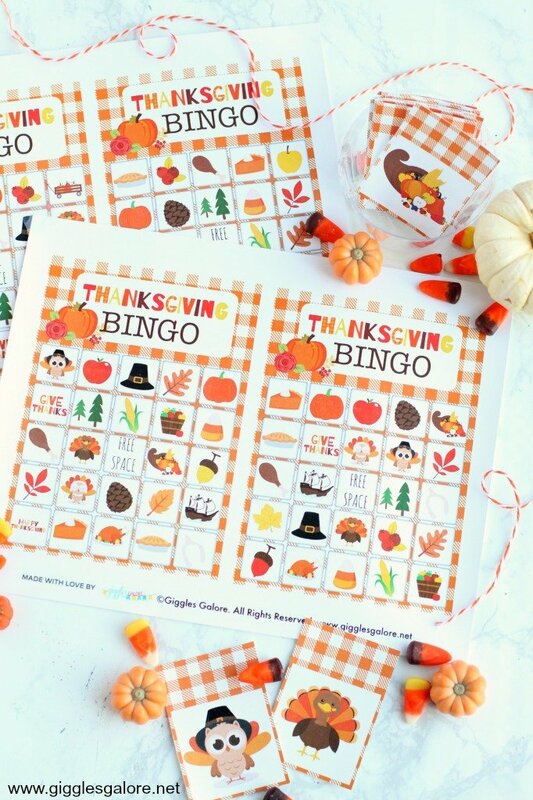 There is an I Spy game, word search, coloring page, and bingo. 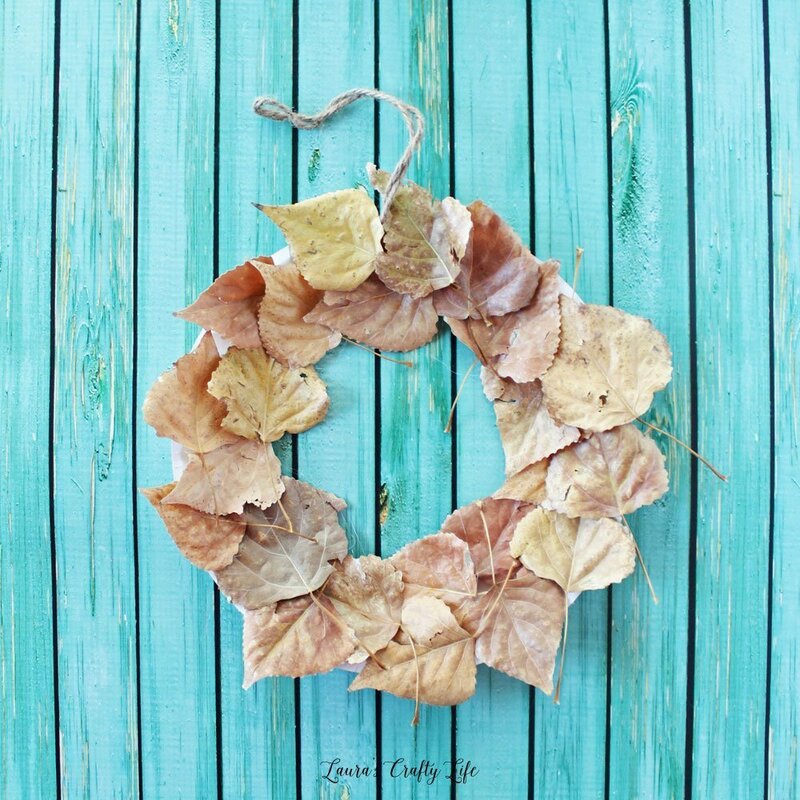 Craft projects are my favorite. Some of these may need some supervision and help and others the kids can do on their own. 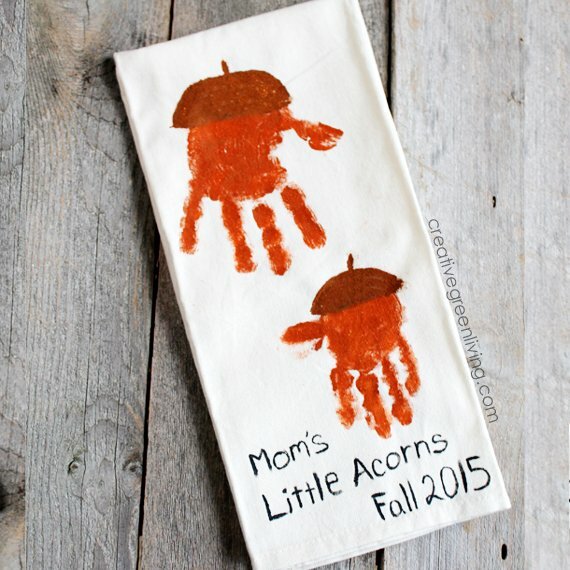 Have your child create some fun craft projects with items they can find outside. 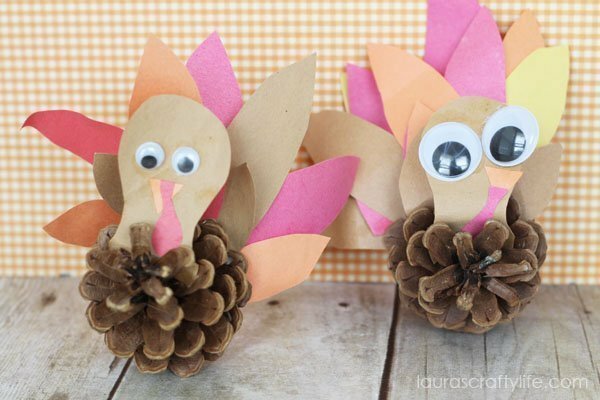 We made a fall leaf wreath and some cute pine cone turkeys. 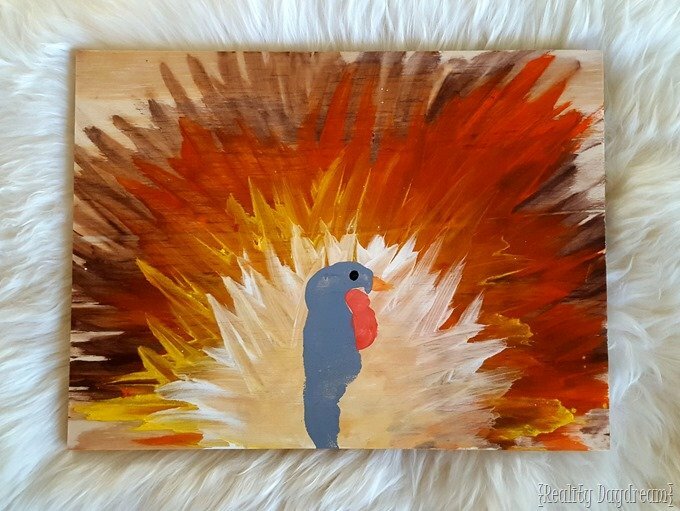 Below are more craft project ideas for making watercolor turkeys, turkey finger painting, a gratitude wreath, paper thankful trees, handprint turkeys, leaf painting on a canvas, and adorable acorn handprints. 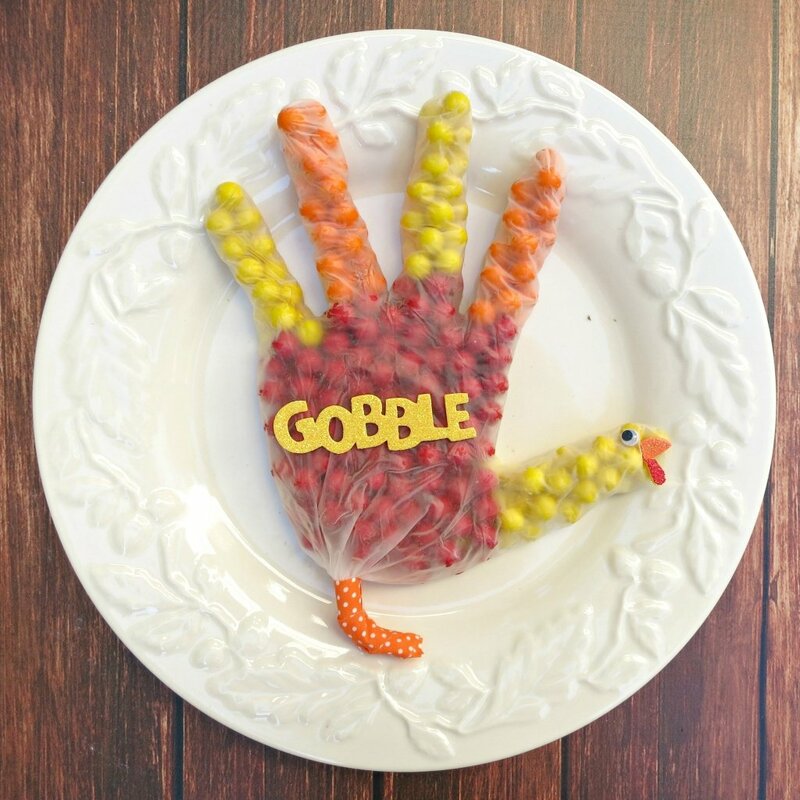 How about having your kids make some fun and yummy treats or place cards to share with your guests? 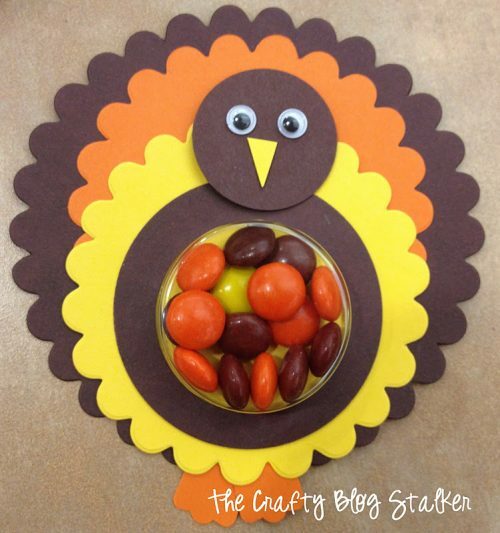 You can make a turkey treat bag or a paper turkey filled with candy. 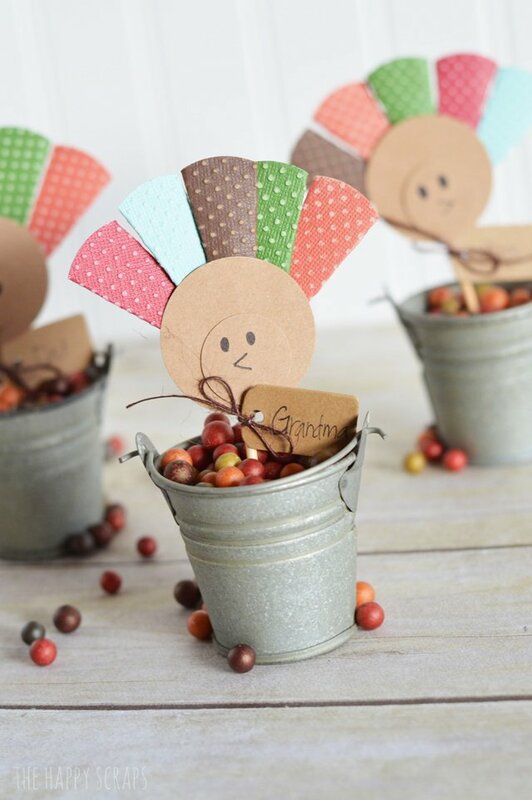 The kids can also make cute paper turkey place cards. 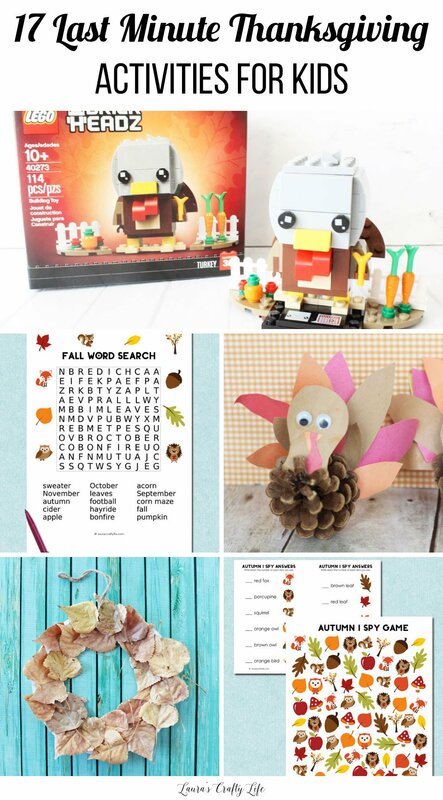 I hope all these ideas will help you keep your kids busy this Thanksgiving. Have a wonderful holiday!